Summer break will be upon us and with it changing day care needs can arise. 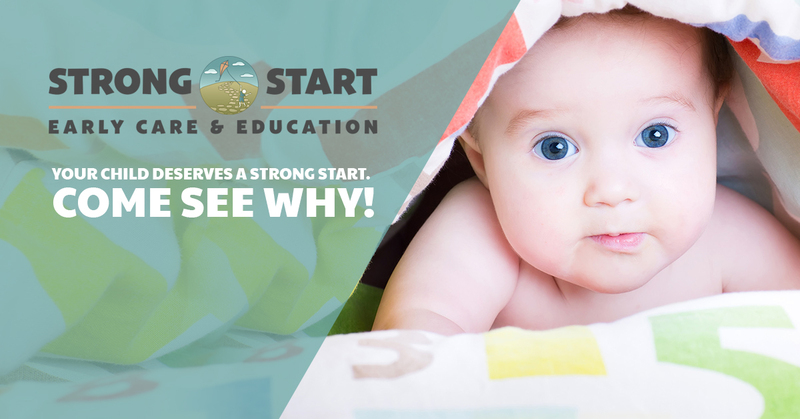 If you need a summer day care solution, turn to Strong Start Early Care and Education for help! With little ones, in the years before they are in elementary school, their schedule may not change much, but yours may because of demands of older children, vacation and well, just life. We offer a Flex care Schedule year round. We have an extended care program with early drop off times and late pick-up times. We offer half day and full days, from two to five days a week. Summertime might mean a change in curriculum in some daycares but we run enrichment programs all year round. We do use summer themed project for the kids to learn during the summer. Our enrichment programs include Literacy Development, Second Language Skills, Yoga, and more. We know that the more topics a child is introduced to the wider their knowledge will grow. Background knowledge is essential in inquiry-based learning so we try to expose the children in our care to many things so they have something to hook their learning on, things to ask questions about. When a child knows things about many topics they feel confident in their intellectual abilities and this promotes further learning. We encourage physical, emotional and intellectual development and work on these things on a daily basis. 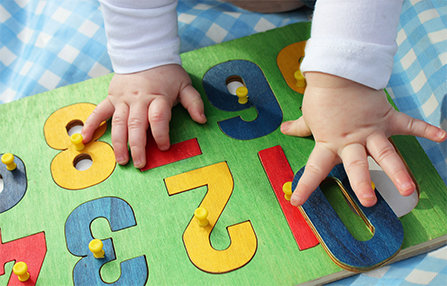 If you are interested in Strong Start Early Care and Education Day Care, call us to set up a tour of our facility.